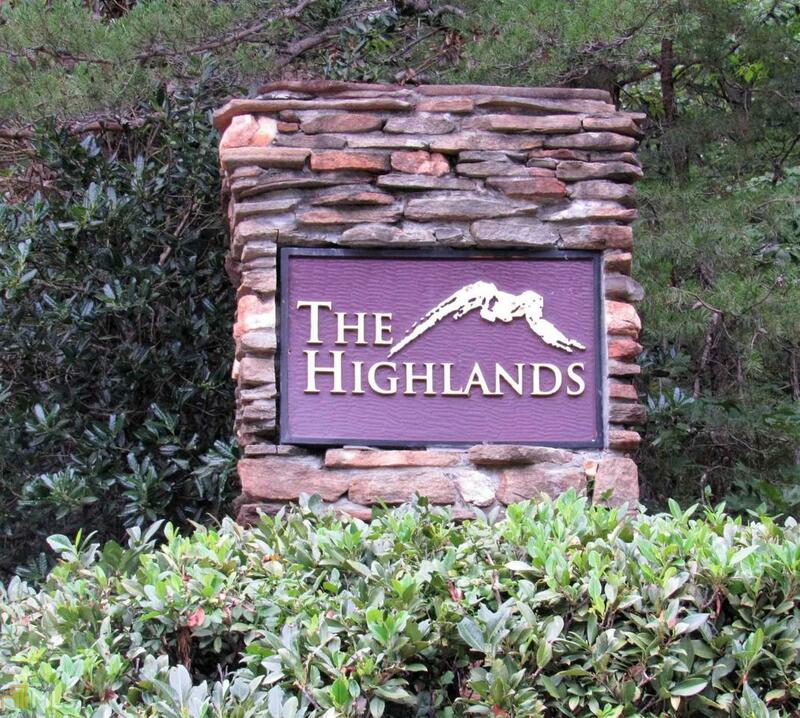 Remaining lots in Highland Subdivision/Pinecrest Subdivision owned by the developer corporation. Can be purchased as one by a developer - great opportunity for a high end mountain subdivision with established high quality homes occupying a number of the lots. 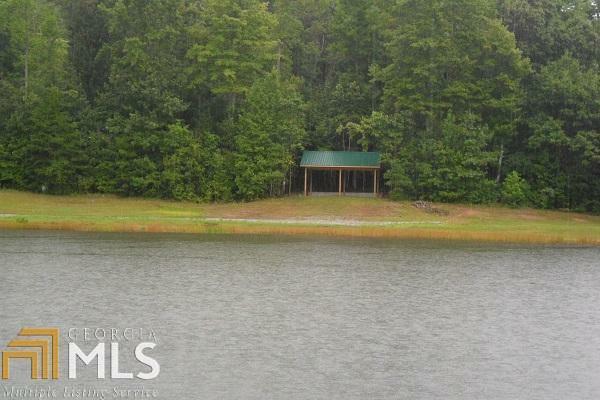 Many of the lots are lake view/front, mountain view, large hardwoods, easy access - all have good building sites.